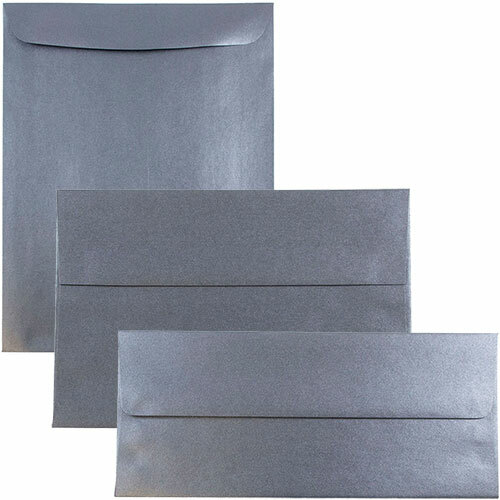 When you're always dreaming of the starry night sky, and at the same time are always dreaming about the next party you're going to host, Anthracite Stardream Envelopes will make both dreams come true. With its perfectly subtle shine along with the black background, you'll send all of your guests the best envelope to match the best party invitation around. 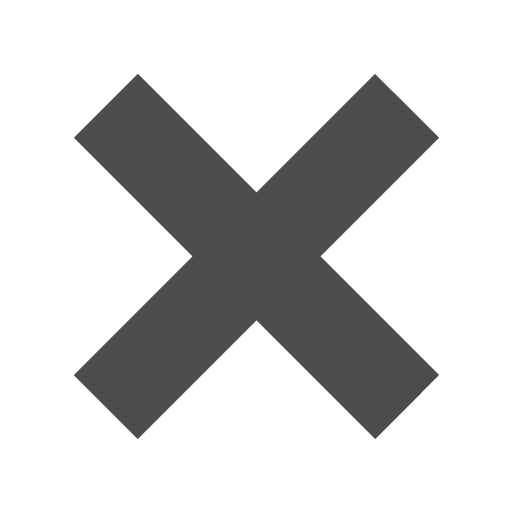 Whether you want to use these for weddings, birthday parties, black tie events, or work banquets, we have 11 sizes to choose from, making any kind of invitation fit inside. Or use these to market your business in a shinier and more sophisticated way. How you use them is up to you! Matching 8 1/2 x 11 Anthracite Stardream 80lb Paper & 8 1/2 x 11 Anthracite Stardream 110lb Cover is available. This way you can have the shiniest yet classiest stationery around.